Introducing Floor Defence a blue transparent multi-purpose, contractors grade, self adhesive floor protector. 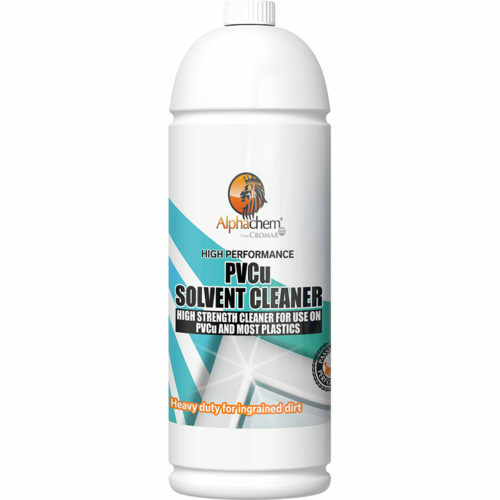 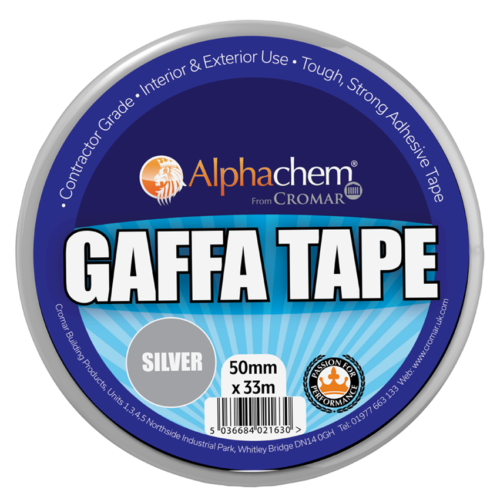 Ideal for providing a superior level of protection on all types of hard surfaces including timber, hardwood, ceramic, vinyl, laminate, stone floors and worktops, from potentially expensive damage and spills – the perfect partner for any decorating, DIY or building work. 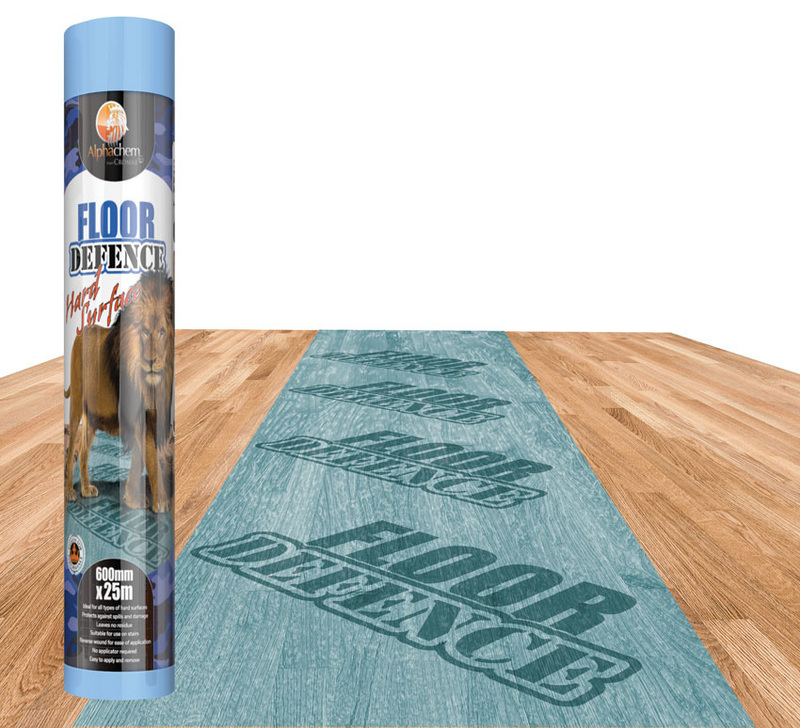 Floor Defence provides a safer alternative to dust sheets, which can be a trip hazard, and is easy to apply without the need for a special applicator. 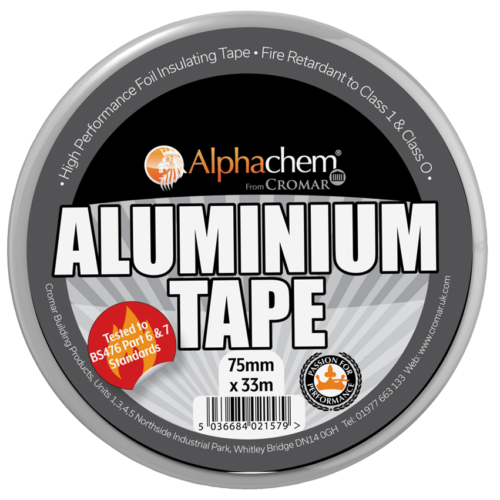 And being reverse wound the rolls are easy to apply, can be left down for up to 28 days, and are easily removed once a job is finished, leaving no adhesive residue behind.